1 fluid resistance is small. 2 simple structure, small size, light weight. 3 close and reliable, Ball Valve sealing surface material widely used plastic, good sealing. 4 easy operation, open and close rapidly. 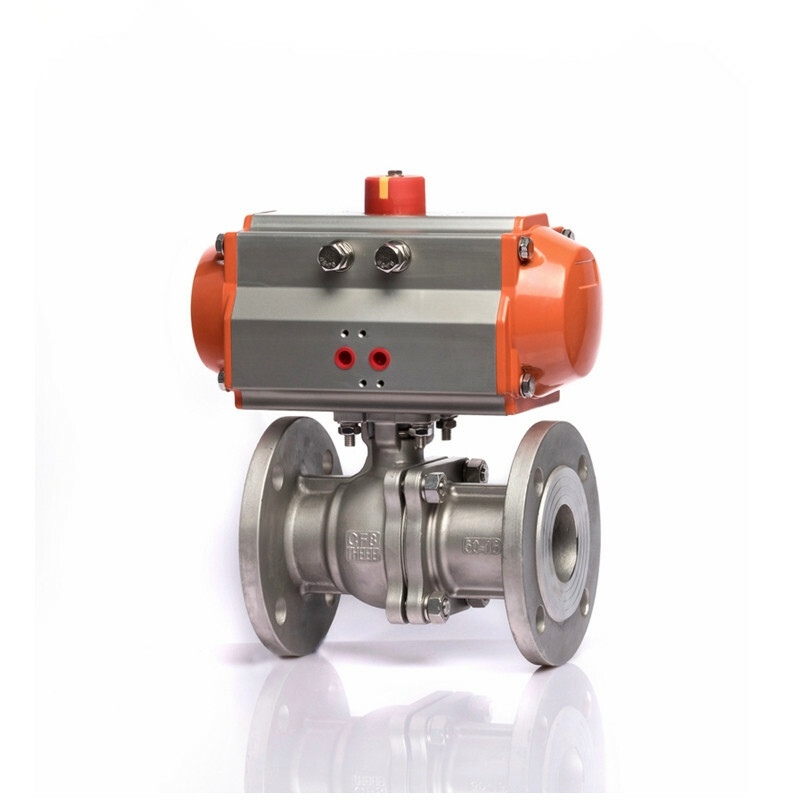 6 in the fully open or fully closed, the ball and valve seat sealing surface and the dielectric isolation. 7 wide range of applications. 8. has a high safety. 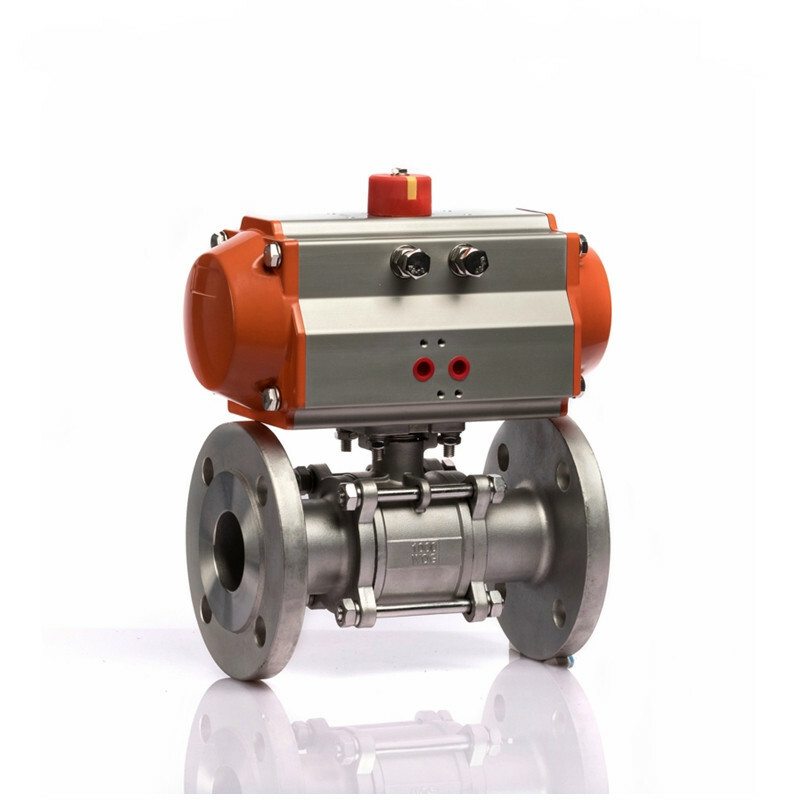 Looking for ideal Pneumatic Stainless Steel Ball Valve Manufacturer & supplier ? We have a wide selection at great prices to help you get creative. 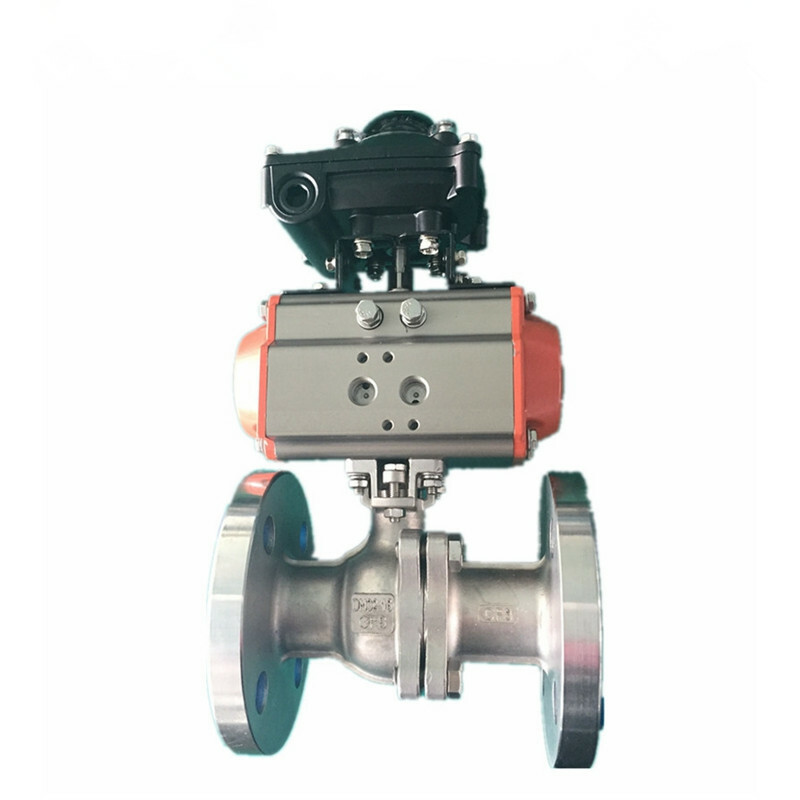 All the Flange Pneumatic Ball Valve are quality guaranteed. 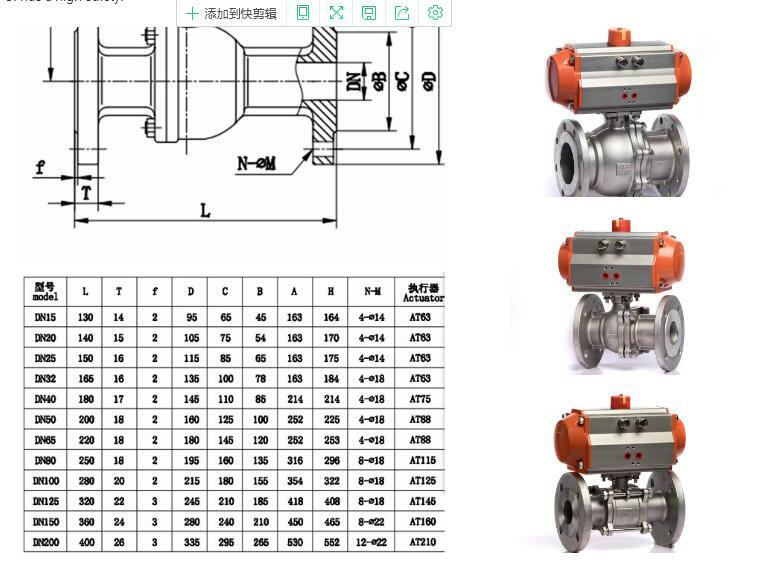 We are China Origin Factory of Flange Stainless Steel Ball Valve. If you have any question, please feel free to contact us.